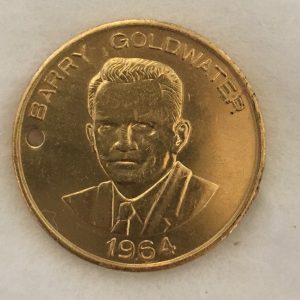 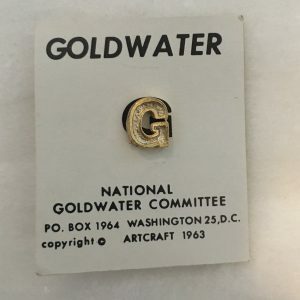 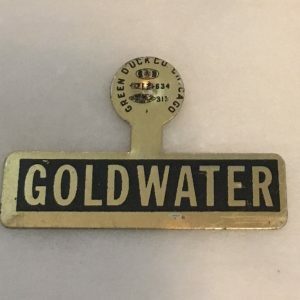 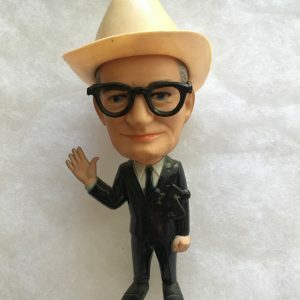 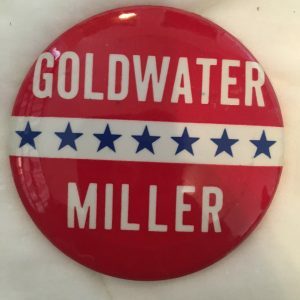 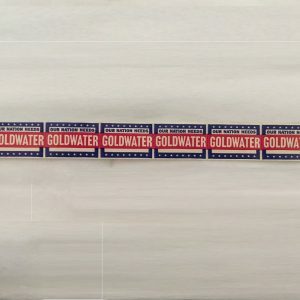 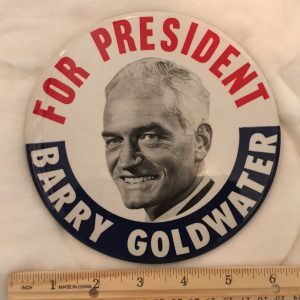 Barry Morris Goldwater (January 2, 1909 to May 29, 1998) was a businessman and five-term United States Senator from Arizona (1953 to 1965, 1969, 1987) and the Republican Party’s nominee for President in the 1964 election. 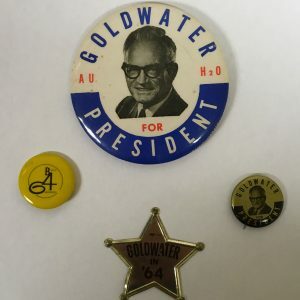 An articulate and charismatic figure during the first half of the 1960s, he was known as “Mr. 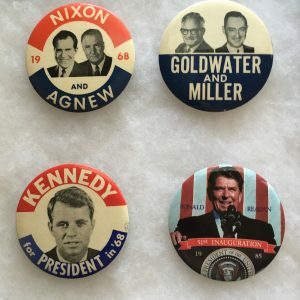 Conservative”. 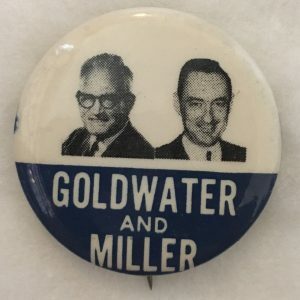 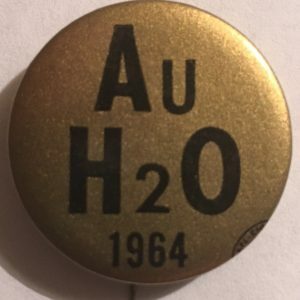 Goldwater is the politician most often credited for sparking the resurgence of the American conservative political movement in the 1960s. 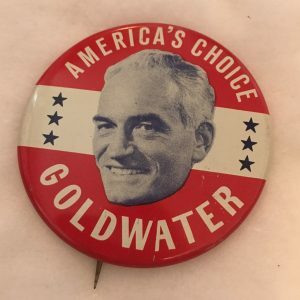 He also had a substantial impact on the libertarian movement.